One of the greatest assets of our company is the pool of linguists who work day in and day out to ensure we provide the best language services. They constitute an extensive network of highly qualified professionals from all around the world working together to serve you with all your language services needs. 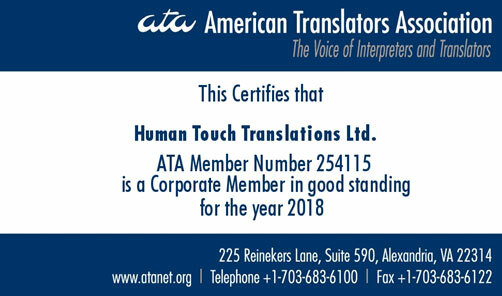 Human Touch Translations uses highly selective recruitment techniques with an uncompromising vetting process to handpick the most qualified linguists in the industry. Following ISO quality management standards, all linguists have undergone a rigorous selection process, including extensive testing. 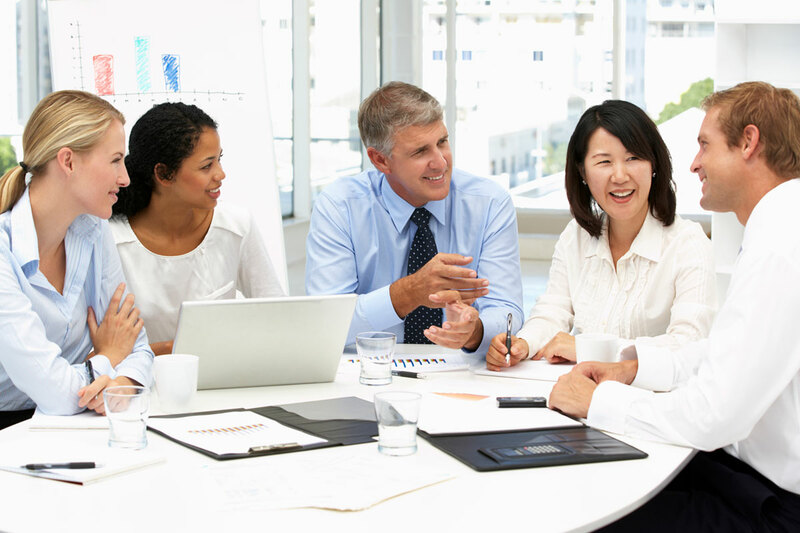 HTT’s large group of language professionals are native speakers of the languages they translate into with extensive subject matter expertise to ensure your message is conveyed accurately and in a culturally sensitive manner.